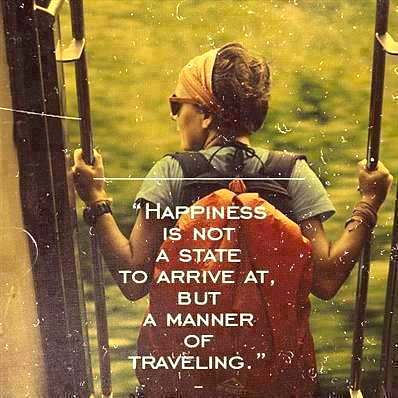 Camino is a Fantastic State of Mind! The CAMINO is an experience that is hard to put into words – there are so many emotions, wonderful experiences and incredible memories. It is something that lives in your heart and stays with you forever. The Camino Calls you again and again!!! Providing you something different every time and inviting you to live in and share another camino journey experience… It is the perfect metaphor and example that everyday no matter where you are you will CAMINO FOREVER as it has brought many new insights and ways of living to your spirit and your life. Wishing everyone days, weeks, months and years of JOY filled adventures and that you will experience a Multitude of Happiness on your CAMINO JOURNEY OF LIFE!!! This entry was posted in Camino Inspirations!, Camino Travel Tips and tagged nature, outdoors, spirituality. Bookmark the permalink. ← The Smiles Say It All!! !